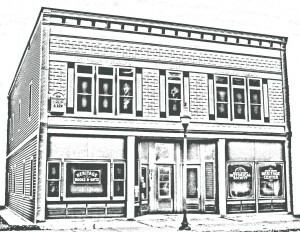 Click on the “Adams County Tales” at the top of this page. 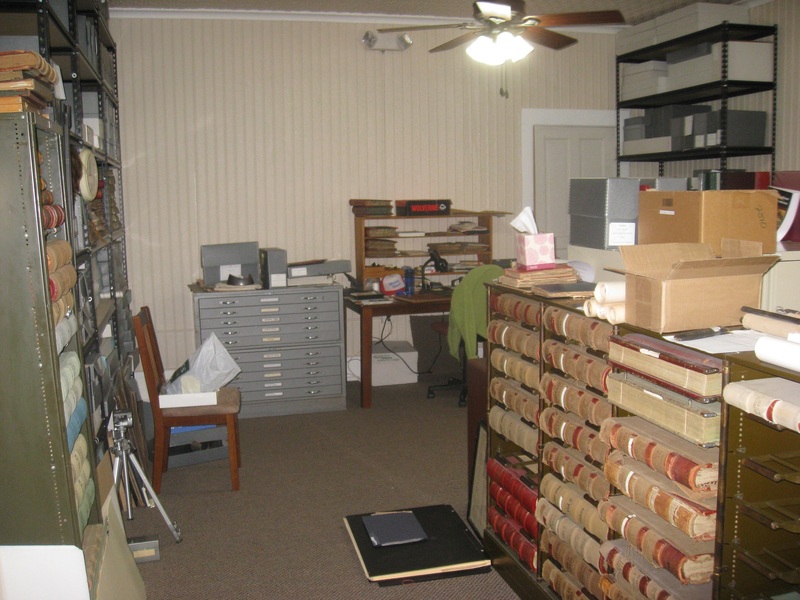 You will see a list of short articles telling about events from the rich history of Adams County. The article series is a work in progress so there will be more pictures, expanded articles and all new articles yet to come. 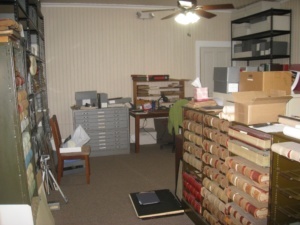 In the meantime among the current articles you will learn …..
and many more tales from the rich history of Adams County. “The Murders of Adams County”. 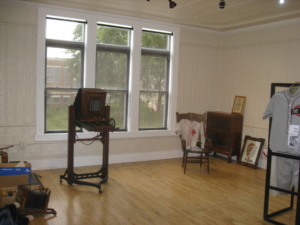 Adams County Historical Society will present “The Murders of Adams County Tour” Saturday, May 4th. 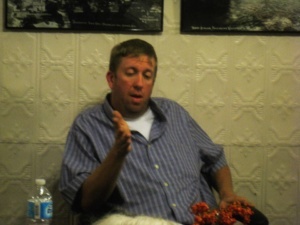 Matt McLaughlin, the society’s murder expert, will take you to the “scenes of the crimes” through northern Adams County in the Town of Rome. 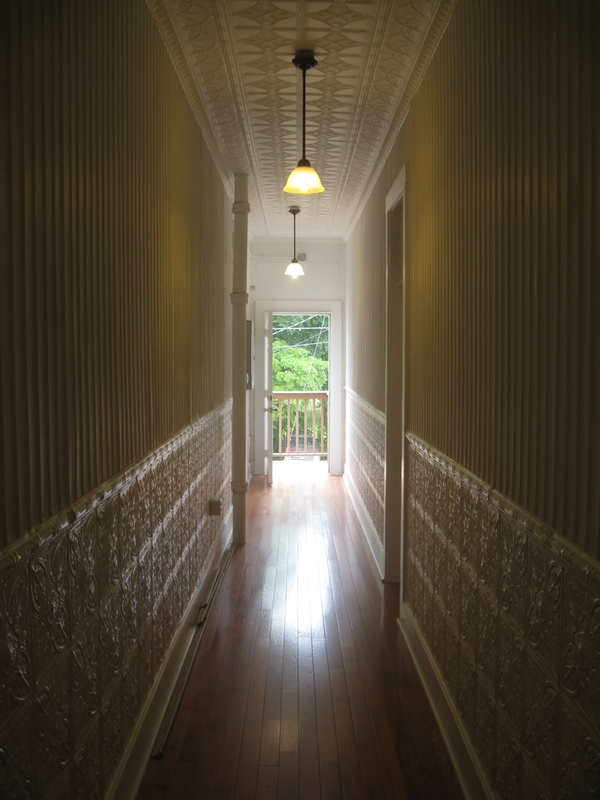 “Murders of Adams County Tour” will start Saturday, May 4, 2019 at the McGowan House Museum, 507 Main Street in Friendship. The bus will leave the house at 8:30 am. 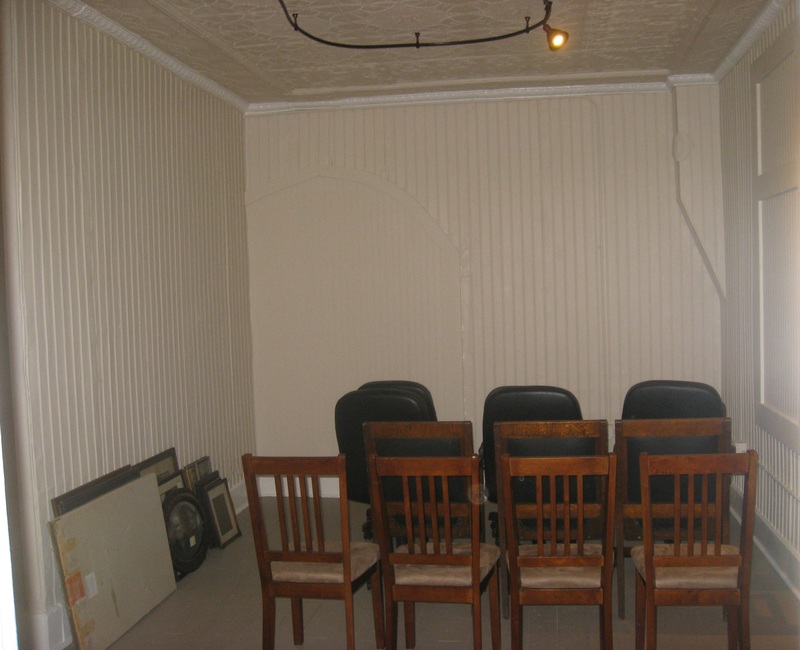 As there will be restroom facilities on the bus, there will be no rest stops. At the end of the tour the bus will return to the McGowan House Museum where lunch will be served. Fee for the “Murders of Adams County Tour” will be $25 per person and includes the tour and lunch. 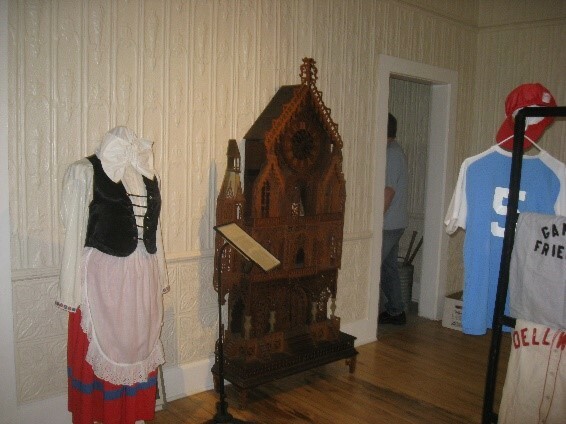 Register by calling the Adams County Heritage Center at 608-339-7733. Leave your phone number when you call. 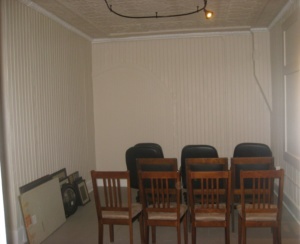 Or you can drop in at the center when it’s open Tuesday and Thursday afternoons. The address is 311 Main Street in Friendship. Space on the bus is limited. Tour fees must be paid before May 3rd so that waiting list people may have a day’s opportunity to pay and join the tour. There will be no fee payments received the day of the tour. Among the stories to be told at the nine places along the way will be the suspicious death of Stephen Arendarczyk whose battered body was found in water too shallow for drowning, the suspicious death of Dominic DeGeorge, the disappearance of Victor “Bunk” Travis, the murder of John Burdick by his own father, the gun fight that left Sheriff Emil Griese seriously wounded, and many more stories. None of the stories will be about events that happened since 1974. 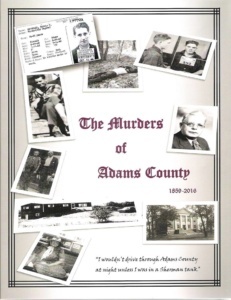 “I wouldn’t drive through Adams County at night unless I was in a Sherman Tank” Attorney Jack McManus was quoted as saying in the Historical Society’s book The Murders of Adams County. Well, how about riding through Adams County in the daytime in a luxury motor coach to see the sites and hear the stories of the murders described in the book? Well, will ya? Come along, it will be fun. 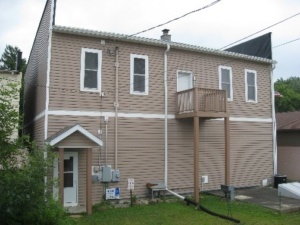 Currently, the Adams County Heritage Center’s rear facade looks like this with a 2nd story doorway opening onto a balcony landing. 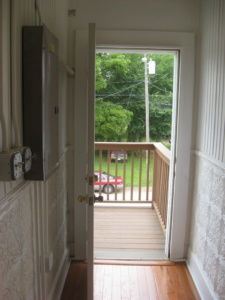 Previously, there were stairs leading from the landing to the parking lot below. 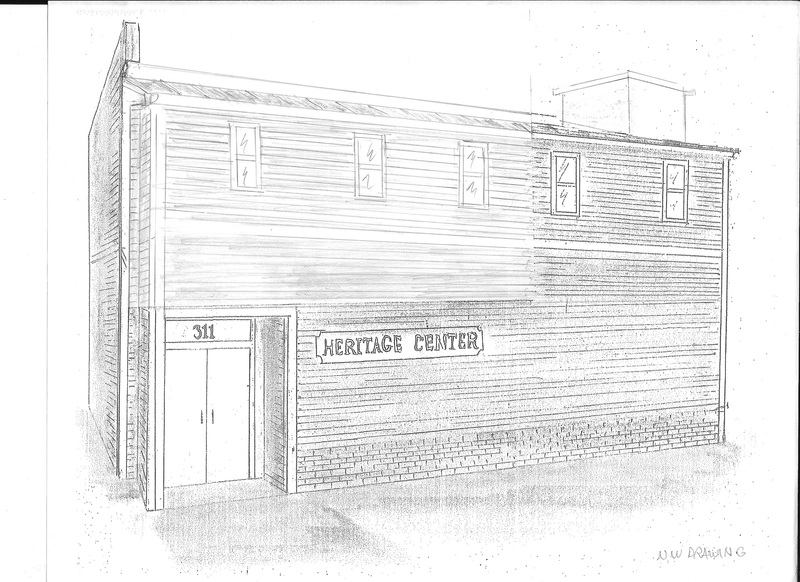 A rough artist’s concept of how the rear Heritage Center facade will appear with the 16 by 32 foot addition containing the elevator. 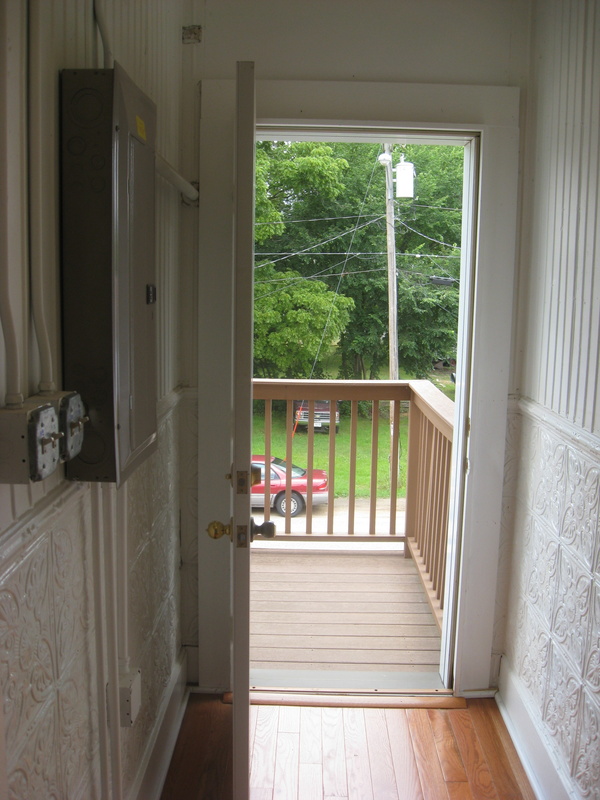 The 1st floor entry will be in the same relative position as the current entry. Current 2nd story windows will be moved out to the addition. 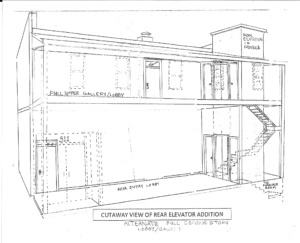 Cut-away view of the addition showing where the elevator will be. 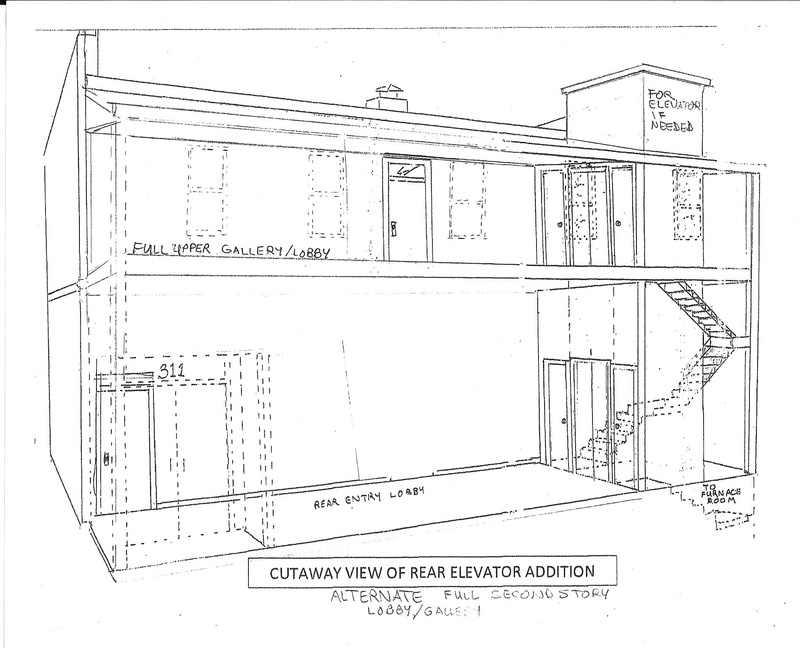 The 2nd story doorway will become an interior door opening onto an elevator lobby. Stairs will wrap around the elevator. Some elements in the picture have changed since the drawing was made. 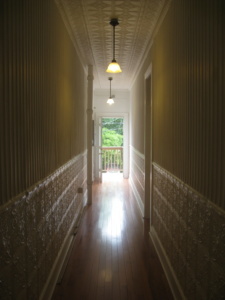 The 2nd story door from inside the Heritage Center, looking outside. Where the landing is now will be an inside elevator lobby. 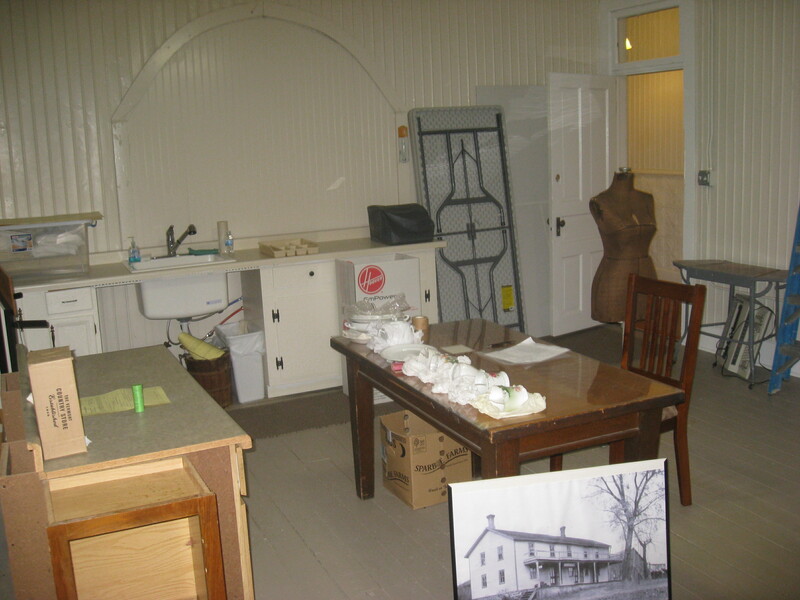 The 2nd story northeast exhibit room will show the history of Adams County from prehistoric times through settlement, development and progression to the present. The 2nd story southeast exhibit room will celebrate the professional, recreational and cultural life of Adams County. 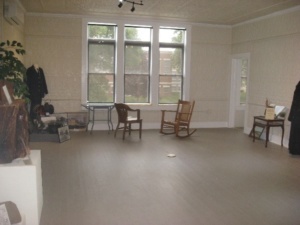 More of the 2nd story southeast exhibit room. The 2nd story south-middle exhibit room will feature Adams County military. 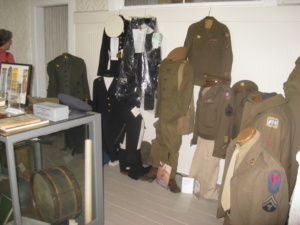 The 2nd story southwest exhibit room is already in use housing archives and providing work space for cataloging and filing. The 2nd story northwest exhibit room will continue to be a work room, and may be used to teach lost arts such as tatting and chair caning. The 2nd story north-middle exhibit room will be an audio visual room where videos or Power Point presentations of the history of Adams County may be shown. For reference, this is the current front view of the Heritage Center. 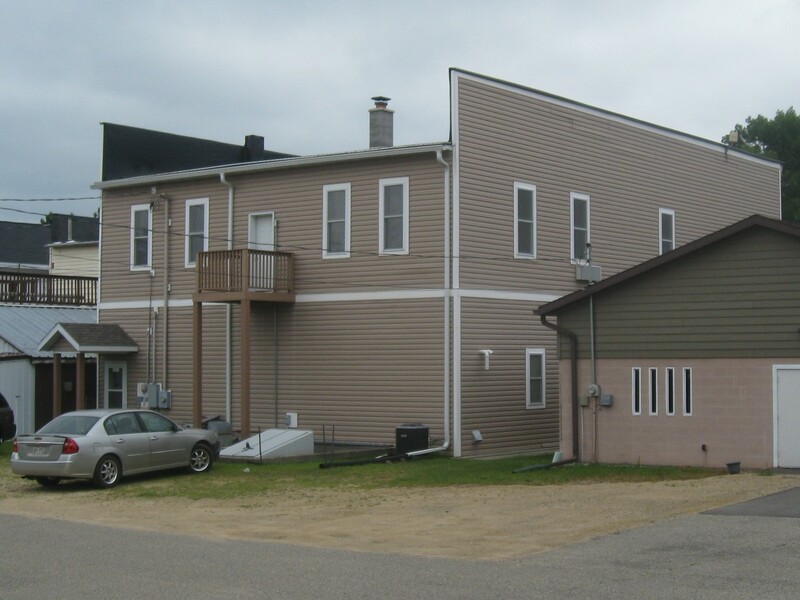 In this picture of the current back view of the Heritage Center, the new addition will come out to about the front of the parked car. 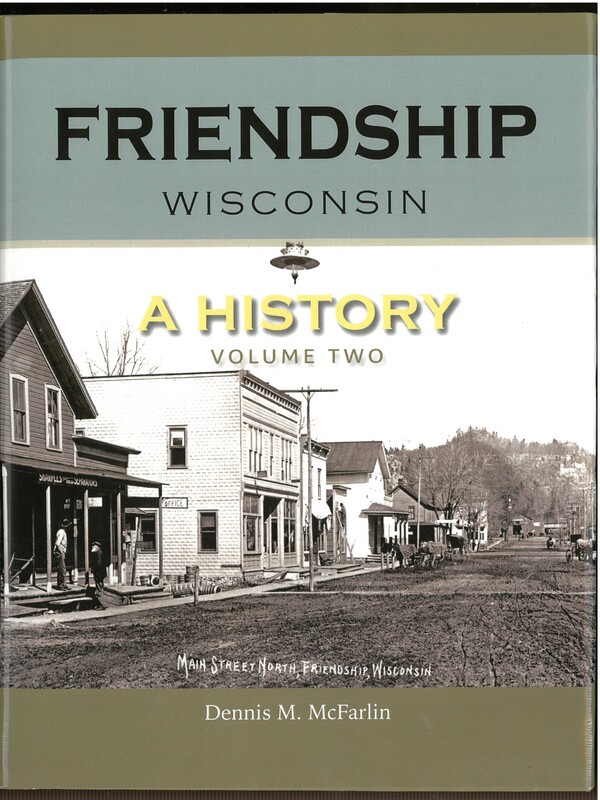 Local author Dennis McFarlin’s newly published book Friendship, Wisconsin – A History is now available for sale at the Adams County Historical Society’s Heritage Books & Gifts at 311 Main Street, Friendship, Wisconsin. 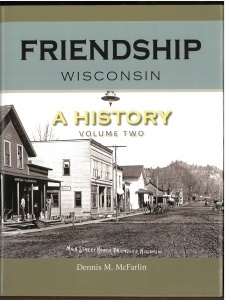 The two volume Friendship, Wisconsin – A History chronicles the history of a small village in central Wisconsin. Dennis M. McFarlin grew up in Friendship and experienced first-hand life in the village for fifty years. McFarlin’s discussion of the book should be of interest to students of history, genealogists, and particularly to those persons who live in Friendship today or grew up in the village or its surrounds. The book is 934 pages, with 600 photographs and images. Because the book is intended as a research source, the author has provided over 10,000 endnotes to guide the reader to additional resources. An extensive index is provided. 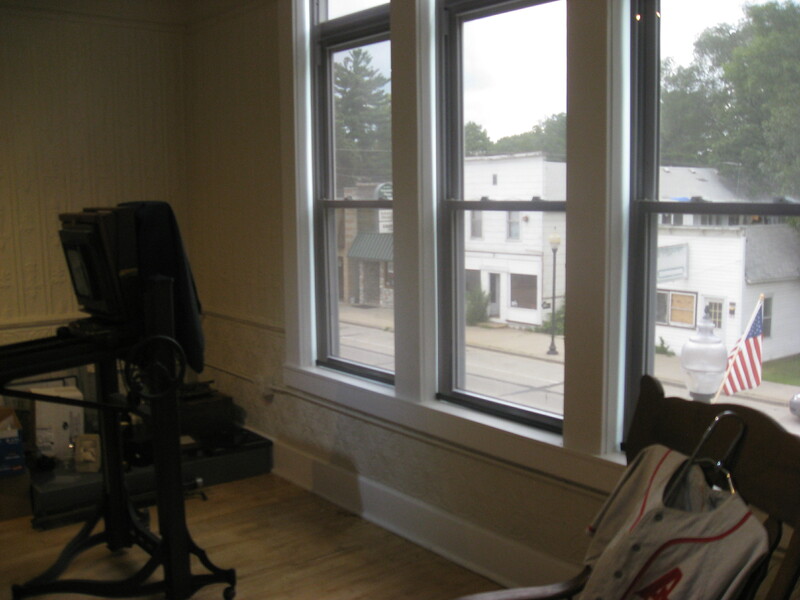 Volume One of the book presents a history of the village through subject categories, such a education, health care, government, lifestyle, and the early geologic history of the area. Volume Two of the book presents a history of the village through a block-by-block review of the businesses that operated in the village from its inception in 1856. 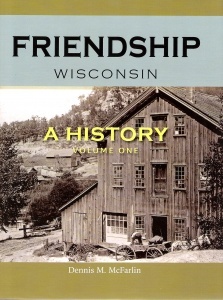 Friendship, Wisconsin – A History is available by mail. Send $65 plus $10 shipping and handling to Adams County Historical Society, PO BOX 264, Friendship, WI 53934 along with your shipping address. The books listed below are in stock and on sale at the Adams County Historical Society’s Heritage Books & Gifts shop, 311 Main Street, Friendship, Wisconsin. “FRIENDSHIP WISCONSIN – A HISTORY” by Dennis M. McFarlin. 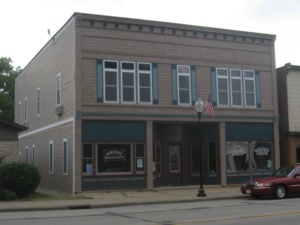 A two volume set presenting the history of a small village in Adams County in central Wisconsin. Volume One of the book presents the history of the village through subject categories, such as education, health care, government, lifestyle, and the early geologic history of the area. Volume Two presents a block-by-block review of the businesses that operated in the village from its inception in 1856. Having 934 pages, with 600 photos and images 10,000 endnotes, it is meant as a research source. The Book store price is $65.00.